Help support Richmond’s Hope today! There are a variety of ways in which you can support or donate money to Richmond’s Hope. 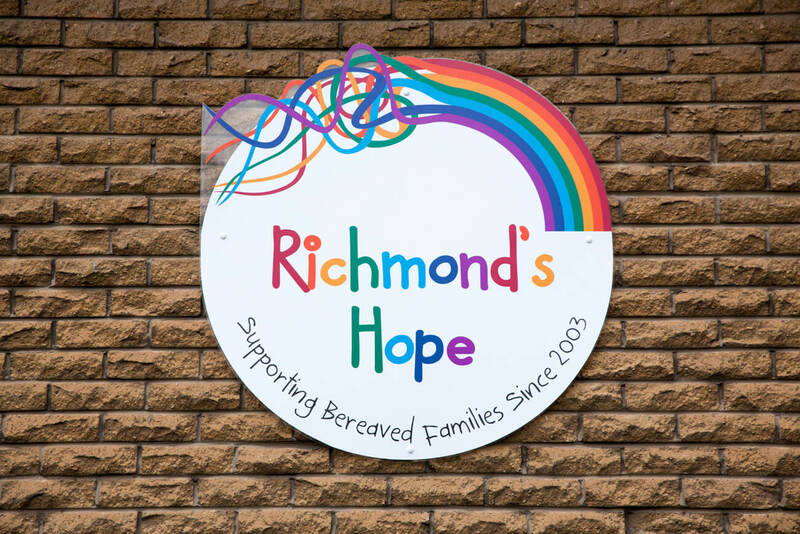 Richmond’s Hope provides support for children and young people aged 4-18 years who have been bereaved. The charity provides a safe space for children to work through their grief both verbally and non verbally, to preserve memories of the person who has died, to explore their feelings, to develop coping strategies and to understand the impact the bereavement has had on their lives. As everyone’s grief is different, we provide individual programmes of care for each child. Our dedicated team of bereavement workers support children on a one to one basis. We are also passionate about educating individuals and groups about the language surrounding grief and offer training and interest visits. The training we offer to external organisations aims to raise awareness of young people’s grief and how it affects their lives. When someone contacts us we will listen over the phone and fill out a referral form. 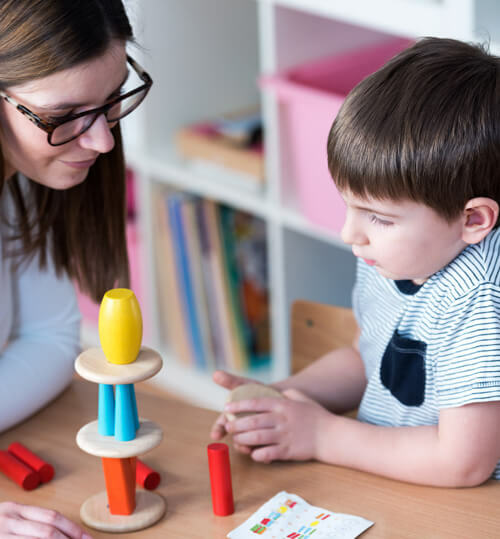 Then we will arrange to meet with you and your child at home or at our playrooms to find out if it would be beneficial for your child to come to Richmond’s Hope. It’s important that children want to come to the charity and we will do everything we can to make them feel welcome. We provide individual support on a weekly basis. During the sessions we’ll explore memories, talk about feelings and help develop coping strategies using therapeutic play and specialised grief activities to help individuals understand how a death has impacted upon their lives. Download our range of information leaflets. You can contact Richmond’s Hope using the contact details below. Alternatively, if you want to send us a message using our contact form someone will get back to you.